Without using solvents or hazardous materials, our powder coat painting process is more consistent, more durable, and more environmentally friendly than conventional liquid. Designers can choose from various color options without worrying about safety and sustainability. We have developed several beautiful alternative finishes to satisfy that sleek, contemporary style while remaining environmentally responsible and faithful to your local building codes. Alternative Wood finishes are also available for lightweight yet natural design. Our select metal finishes are hand-spun and polished by true Milwaukee artisans with decades of craftsmanship experience. 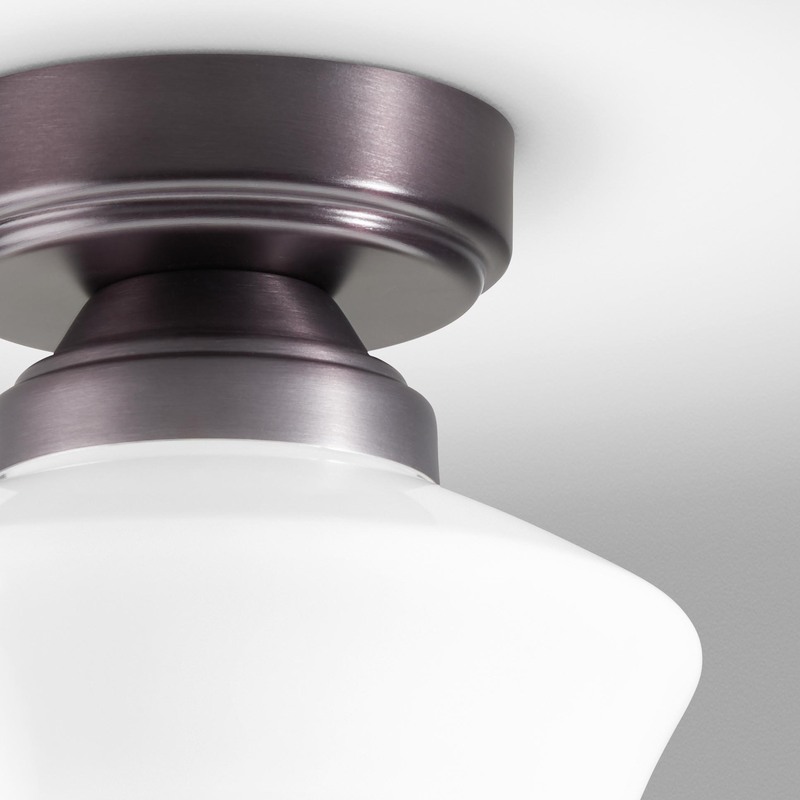 We also offer several premium acrylic diffuser options, including three Lumicor designs and custom Lumicor capabilities. To see all of our available options side-by-side, just save, print, or share for flexible design research on the go. We know that sometimes you just need to see the real thing. 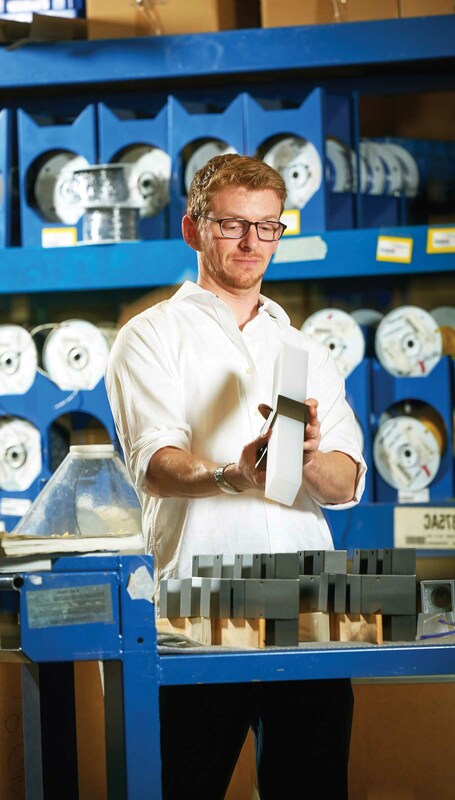 Our sales team is ready to supply physical samples to help you make decisions about materials and finishes. We've compiled this list of Frequently Asked Questions regarding our available finishes. These are subject to change according to standards and market demands. Contact Visa Lighting for additional information. 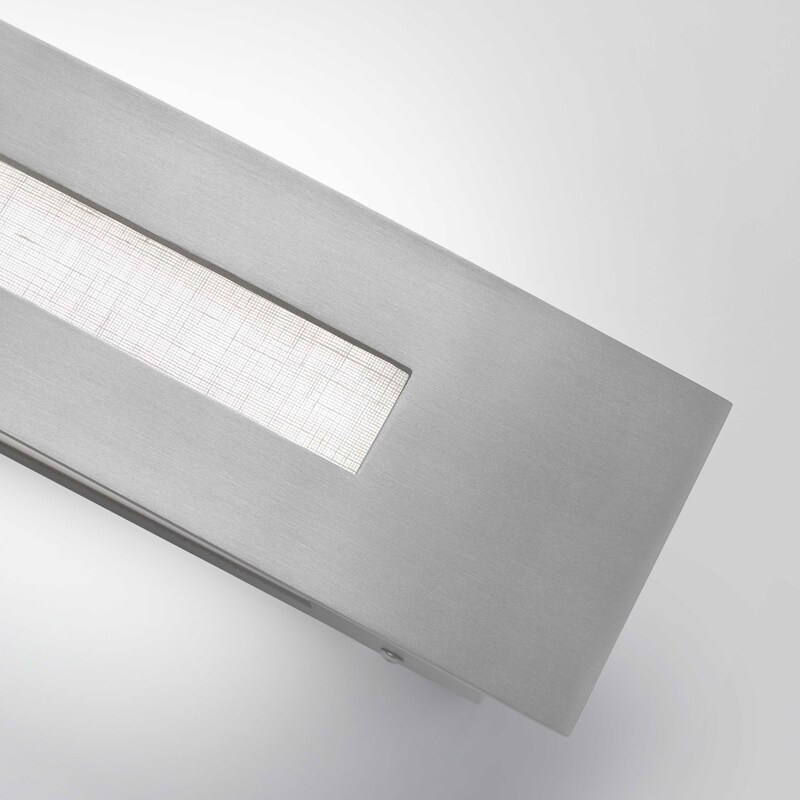 What finish types does Visa Lighting offer? Is there a price difference between finish types? Yes, the Painted Finishes are the most economical. When available, there is an adder for the Metal Finishes. Are all finishes available on all products? No, only finishes listed for a specific fixture on the catalog page are available for that fixture. What Painted Finishes are considered standard? All 16 colors offered in Visa Lighting’s catalog are standard. Visa Lighting’s color palette also features some RAL powder coat colors. The RAL number is listed as part of the Color Code used in the order string. 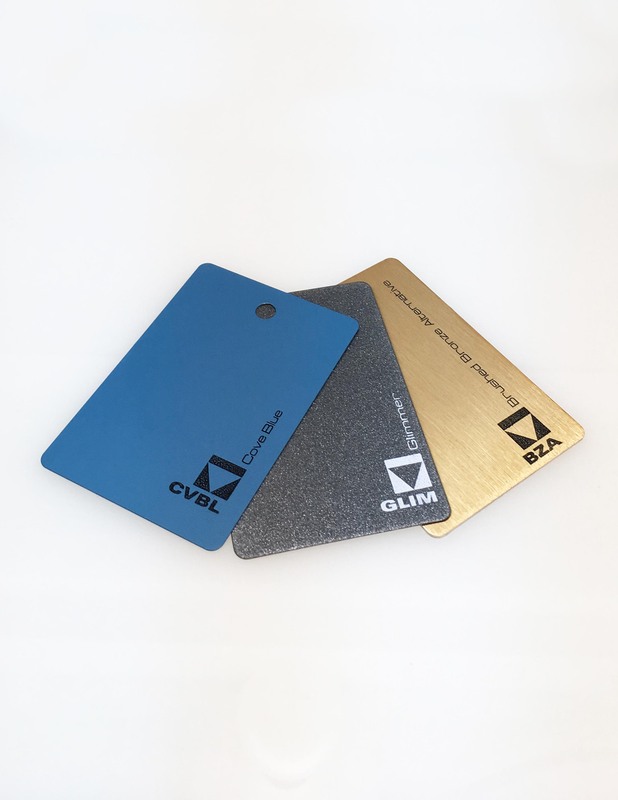 In addition to the RAL colors, other colors available include popular metallic paint colors. 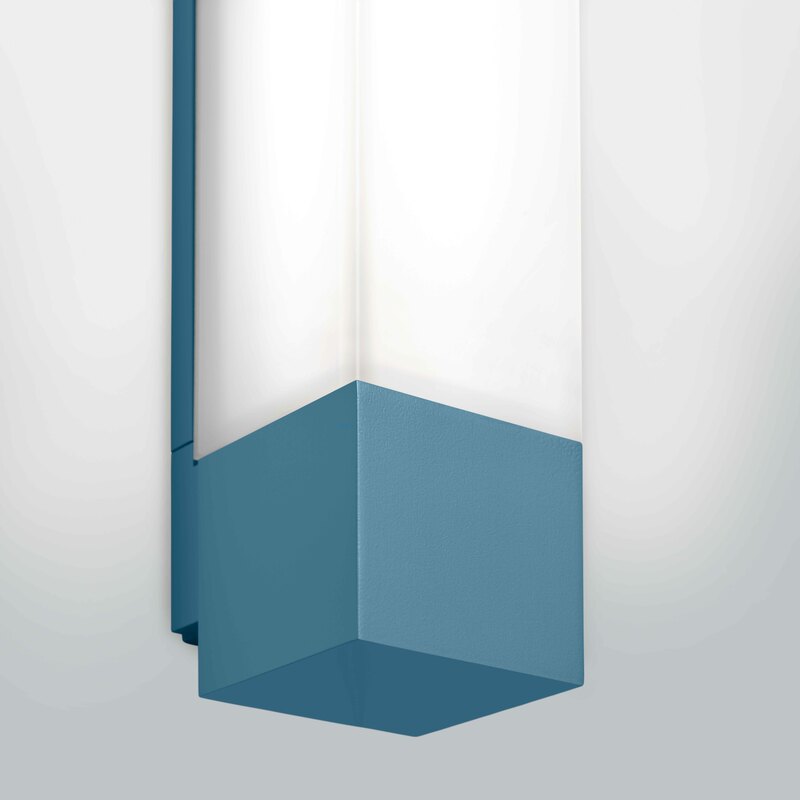 Visa Lighting’s painted finishes are durable, architectural grade, no VOC powder coat. Custom colors are available with a set-up fee. If an RAL number is used, a sample is not required. A sample is required when not using an RAL number. There is no minimum quantity required for custom colors. Metal finishes are achieved by making the parts out of brass, bronze, copper or aluminum and adding a brushed or mirror finish. The final step is to add an ultra clear low VOC topcoat or low VOC pigmented lacquer for alternative metal finishes. Note: Metal finishes are not available on all products. Is the lead time the same for all finish types? No, the lead time is the same for all standard paint colors and metal finishes. Custom paint colors may add an additional 1 – 2 weeks to the lead time.